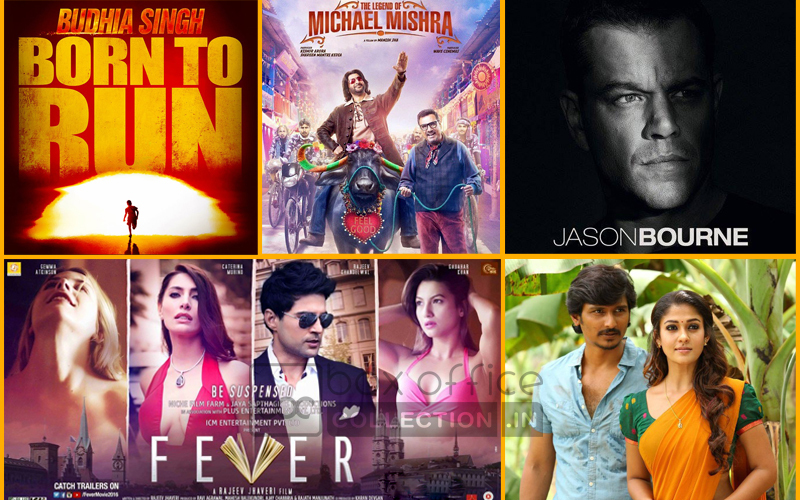 This week several movies have released from Hindi cinema and these include Budhia Singh: Born To Run, The Legend of Michael Mishra, Fever and rest can be skipped from the list. Among all, only these three has little pre-release buzz among audience and out of these three, only one i.e. Budhia Singh has reported considerable business on the opening day. Very promising actor Manoj Bajpayee and child artist Mayur Patole starrer Indian sports biopic Budhia Singh: Born To Run is based on the life of wonder boy Budhia, who ran 48 marathons when he was only 5 years old. 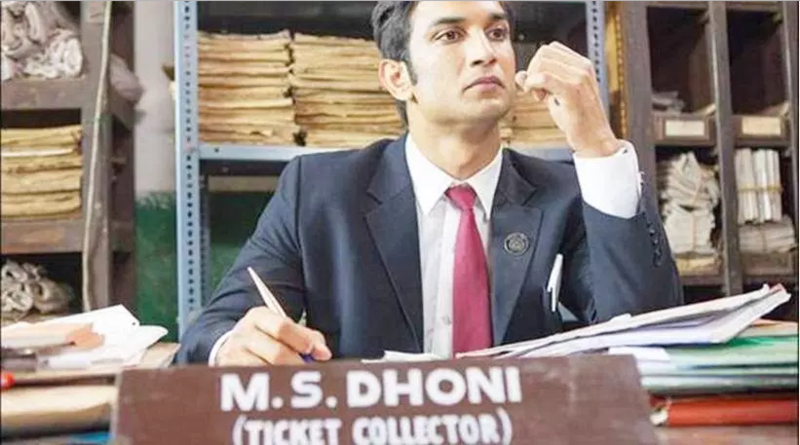 This inspirational biopic has received huge appreciations from critics as well as moviegoers, but witnessed low occupancy across the country. On the opening day, the movie recorded only 5-10% of occupancy and done the business of around 0.25 crore*. Budhia Singh is getting positive words from viewers, which can result in decent growth on Saturday and Sunday. Whereas the other two have received negative reviews from critics as well as moviegoers. With around 5% of occupancy, Arshad Warsi, Boman Irani & Aditi Rao Hydari starrer The Legend of Michael Mishra reported the business of only 0.10 crore*. While Rajeev Khandelwal and Gauhar Khan starrer Fever noticed lesser occupancy and minted the amount of 0.05 crore* across the country. There is no expectation with these two movies to show any considerable growth on Saturday and Sunday.